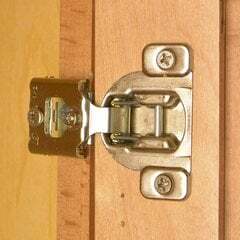 The hinges work beautifully. Worked with Russell to ensure the correct ones were ordered do the job. He was very helpful. The shipping was fast. 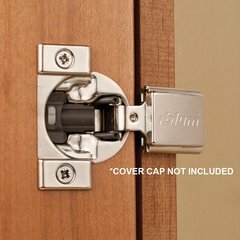 Overall a great experience.I would recommend Cabinet Parts to anyone. 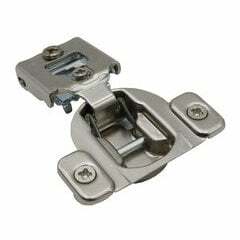 Replaced a broken old hinge. 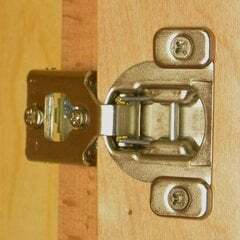 New hinge fit perfect and easy to install. 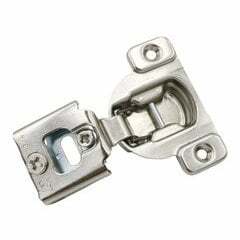 Will definitely be replacing my other old hinges with Blum. I've just finished installing 80 of these in new cabinets. The soft close feature is amazing. The doors i built are fairly light so I disabled the soft close on 1 hinge on every door to get the action just right. 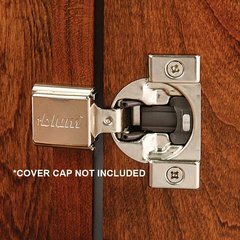 It's like having a built in spare on every door if another hinge should fail. 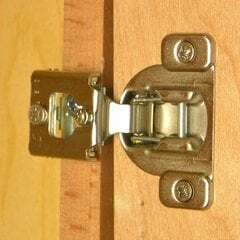 The hinges are very adjustable in all directions. 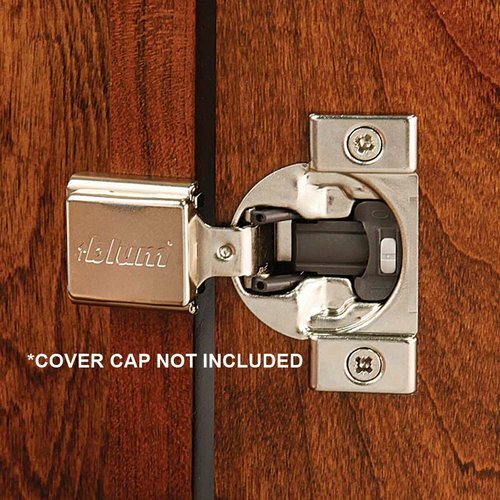 It would have been nice if mounting screws were included and I spent way too long looking up the drilling dimensions on Blum's website, something that could have easily been included in the box.